The Vision T9600 Premier treadmill is designed with a superior frame, large deck, and heavy steel tubing that can accommodate heavy users during rigorous workouts. Aside from these, the T9600 also features one of the better display consoles below $3,000, that will help you monitor your exercise effectively and keep you on track of your fitness goals. 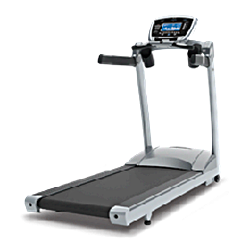 If you are to use the treadmill at home or in the office with users that are heavier (400 lbs max user weight) than the usual body built, get the Vision T9600 treadmill. Not only is it comfortable to use, it is also designed with safe and advanced features that will help you lose weight and improve your cardio performance. The Vision T9600 Premier treadmill is powered by the Cambridge Motor Works 3.0 horsepower motor that would not overheat because it has an internal cooling system. Together with an excellent drive system, the motor provides a smooth, strong power that can accommodate even the toughest runs and trainings. Aside from a powerful motor, the frame of this machine is created with extra-heavy gauge steel that provides a strong, firm, and solid foundation for walking and running. This is the reason why this machine has a maximum user weight of 400 lbs. Just like the deluxe models, the premier models such as this one feature various workout programs that you can choose from when working your way to a slimmer and better body. The wireless heart rate control system also allows you to monitor your heart rate and reach the optimal rate in burning calories or improving your performance. All your workout statistics are displayed on the built-in console display of the machine, allowing you to track your speed, incline, distance, time elapsed, and calories burned among others. This should help you give a better idea as to where you are in terms of achieving your fitness goals. So far I don't see any weaknesses other than the fact that most orthopedic belts increases the wear and tear of the machine. But since this machine is built with high quality materials, this shouldn't be much of a problem. 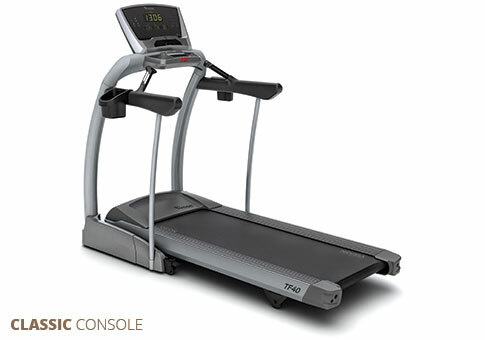 Considered the top the line among the Vision treadmills, the Vision T9600 Premier treadmill is definitely a good buy if you can afford it. For $2,999, you are sure to get excellent value for your money, with all its advanced features and high-quality performance. Especially if you’re quite a rigorous runner or someone who has a large body built, this treadmill won't let you down. However, if $3,000 is beyond your budget, I suggest you visit best treadmill page to look for treadmills within your budget. 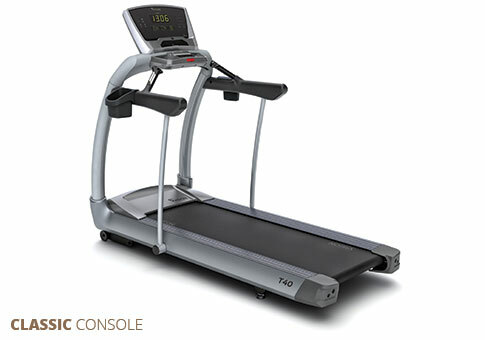 If you plan on buying a Vision T9600 Premier treadmill, I suggest you find a local dealer through Vision. You can get it for just $2,199.00.